Hair extensions come in all different styles, lengths and colors and with so many options available to you, they may seem overwhelming. At D’Vine Hair Salon, our Miami hair stylists can guide you through the hair maze and leave you feeling extra special with your stylish new look. There are three things to keep in mind when deciding if hair extensions are right for you. Hair extensions can be very helpful and a quick confidence boost if you wish you had longer, fuller hair. They can also help if you fall out of love with your short hair but your hair isn’t growing out fast enough. Extensions also let you play with your look and style without committing to anything permanent and costly like highlights. When choosing a color, aim for a darker shade to get a more natural look. 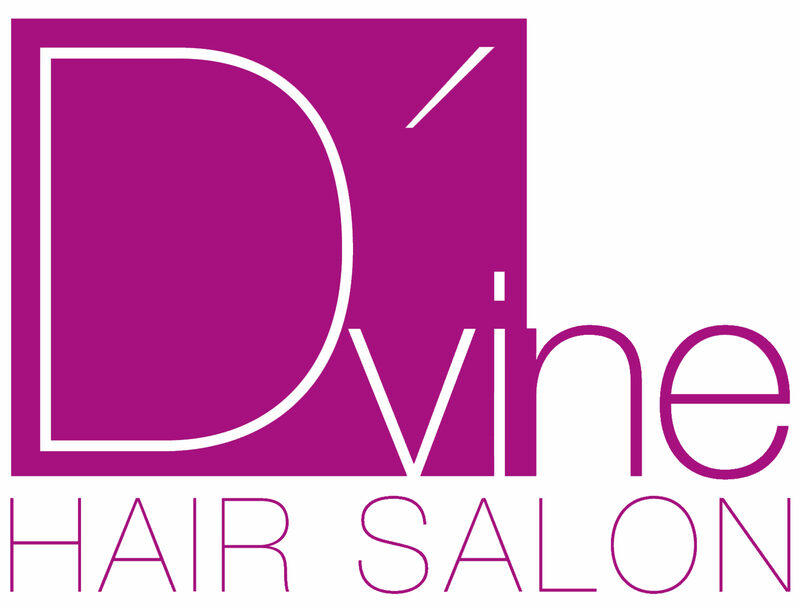 Once you have decided that you are ready for hair extensions you should know the different types available out in the market, many of which are available at our top Miami salon, D’Vine Hair Salon. One of the most important things to think about before you decide what type of hair extensions you would like is what kind of lifestyle you live. If you are an active person who frequents the gym or exercises outside and sweats on a regular basis, you should steer clear of clip in and tape extensions. They are not made for active ladies. Clip in extensions are ideal for a special event since they can be applied and taken off easily in the same day. When putting them in, make sure they are firmly clipped in by teasing your roots first. Tape extensions are a little more permanent since they last about 6-8 weeks. However, the extensions are held together by bioadhesive tape that oil or sweat can loosen over time. If tape extensions are your only option, don’t condition them in the shower and use dry shampoo before working out. The best (and also most expensive) option is the Keratin extension. They take about 2 hours to apply, but they last about 3-4 months and will give you the best-looking hair. And for those ladies who love to exercise, this is also the best option for you. Another tip for gorgeous hair? Always remember to ask for 100% human hair. If you have dark hair, ask for Indian hair and if you have blonde or fine hair ask for European hair. With all extensions, make sure to keep them detangled by sleeping with your hair in a braid or bun and using a leave-in light conditioner spray.